In this program, we will explore how to use newspapers more effectively to research family history. Using newspaper columns, obituaries, death notices, and articles, you can better piece together family ties during times when other types of records did not exist. 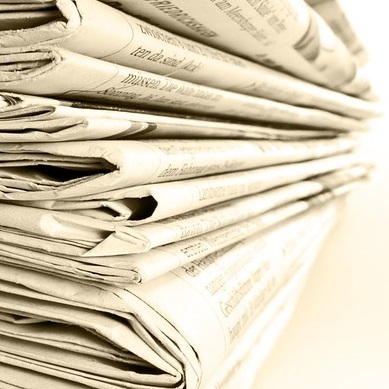 Newspaper digitization is a new technology that we will discuss, as well. The Indiana State Library has the world’s largest collection of Indiana newspapers. If you would like to find out how to utilize this vast collection to help with your research, plan to attend this webinar.